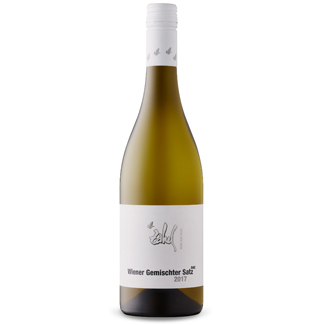 This wine of Vienna is made with Gruner Veltliner, Riesling and Chardonnay, all grown together. The three grapes in the blend create a crisp, fresh wine with exotic aromas of green apples, pears, passionfruit and a touch of white pepper. 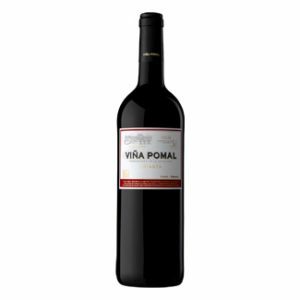 The palate is fruity, full and round, with some spiciness on the long finish.